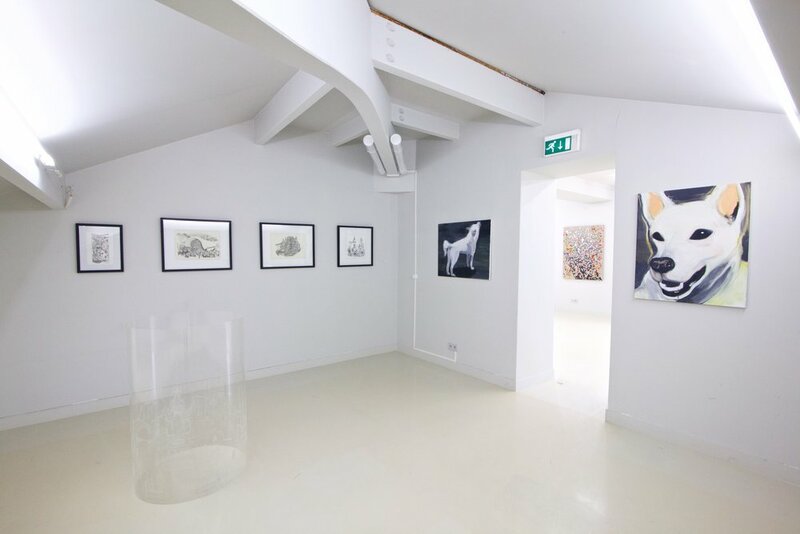 Galerie Bessières Art Contemporain opened in Maison Levanneur, the Levanneur house, in 2018. This historic building, which was significant to Impressionism and to the emergence of Fauvism formerly hosted the studio of Vlaminck and Derain. 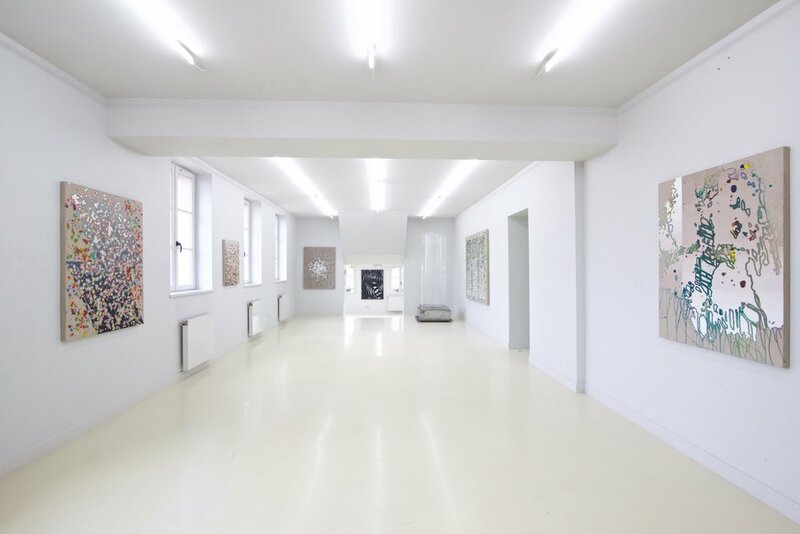 We hope to create new crossroads for contemporary art in this venue located to the west of Paris. The 600 m2 space, spread over three floors, will welcome art enthusiasts and collectors, whether they are new, experienced, or yet to begin. Particular efforts will be made to make the contemporary art exhibited as readily accessible as the history of art with which the location is so closely associated. For this purpose, we are also very committed to an ambitious program of exhibitions, conferences, and other events. 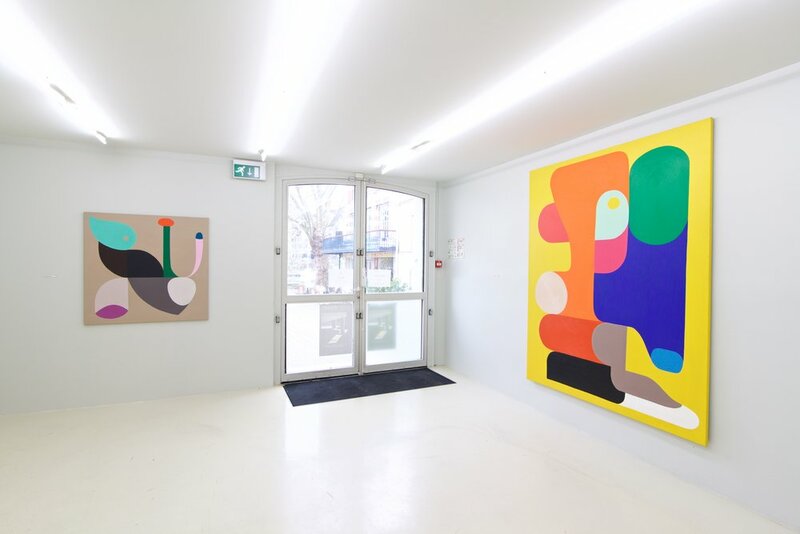 We will show both established and emerging artists who are often little known in France. Each engages in a creative dialogue with freedom and innovation, which were prominent values in the early stages of modern art. Our mission is to actively participate in this dialogue, with a focus on painting and its contemporary revival. We will also initiate critical interactions with other media, including sculpture, photography, and prints. Most of all, we very much hope you will join the conversation. La Galerie est ouverte jeudi 14h à 18h vendredi et samedi de 14h à 19h et dimanche de 15h30 à 19H.